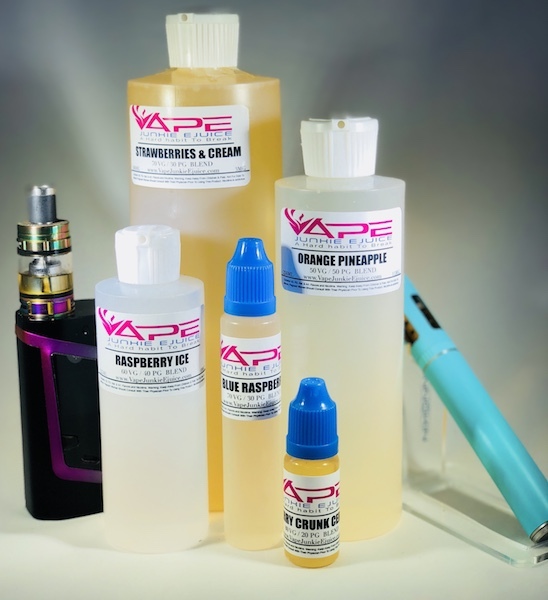 Our Shirley Temple flavored eLiquid is an exact replica of the non-alcoholic mixed drink. In this amazing e liquid you will enjoy the traditional hint of ginger ale, a blast of grenadine and garnished with a maraschino cherry. This vape juice is a new favorite. Ingredients: Artificial Flavor, Propylene Glycol. Amazing flavor and an overall perfect all day juice to vape. Thank you for creating quality products!